The Oxford Bus Company has formed a partnership with Oxfordshire Credit Union to provide its members with payment plans to make travel more affordable, to celebrate the 70th anniversary of International Credit Union Day. As part of the collaboration Oxford Bus Company is providing Oxfordshire Credit Union members access to a season ticket loan scheme. Members who commit to save at least £5 per month with the Credit Union can sign up for a 12-month loan at 1.5% monthly interest for an Oxford Bus Company or Thames Travel annual season ticket, saving as much as 35% on the cost of paying for travel weekly through the year. 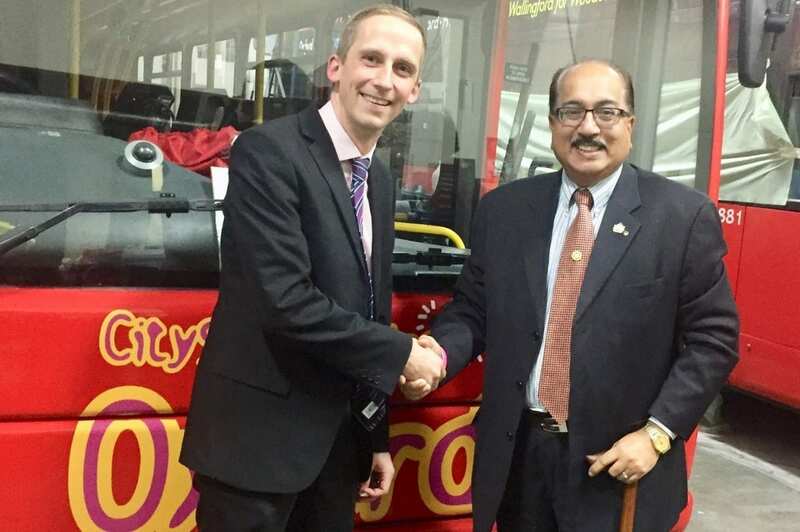 Oxford Bus Company, Thames Travel and City Sightseeing Oxford employees will also be able to benefit from the Credit Union’s savings and loan schemes at beneficial rates of interest compared to high street lenders. Mukesh Malhotra, Chair of Oxfordshire Credit Union said: “We’re delighted to form such an important partnership on the 70th anniversary of our Union nationally. Bus travel is at the heart of Oxford’s community and many of our members rely on it to get to around. Our partnership with the Oxford Bus Company and Thames Travel really helps our members reduce and spread the cost of bus travel across the year. 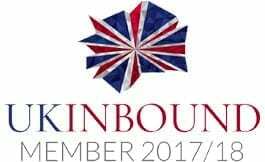 Anyone living or working in Oxford can join us to benefit from a fantasticbus service at a discounted rate.” The World Council of Credit Unions is the global trade association and development agency for credit unions. The World Council promotes the sustainable development of credit unions and other financial co-operatives around the world, to empower people through access to high quality and affordable financial services. Worldwide, 68,882 credit unions in 109 countries serve 235 million people. To mark the 70th anniversary of International Credit Union Day, which takes place on Thursday 18 October, the World Council of Credit Unions has chosen the theme ‘Find Your Platinum Lining’.